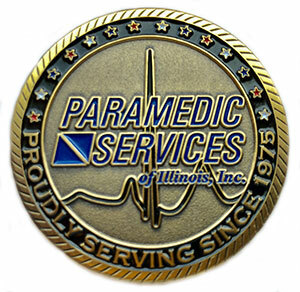 Paramedic Services of Illinois, Inc. (PSI) has developed a distinguished reputation in both the Fire and EMS industry since 1975. We consistently exceed our client’s expectations by providing dedicated professionals and setting the highest standards in the industry. Please contact us today to learn more about PSI’s exceptional services. PARAMEDIC SERVICES OF ILLINOIS, INC. Copyright © 2018 Paramedic Services of Illinois, Inc. All rights reserved.